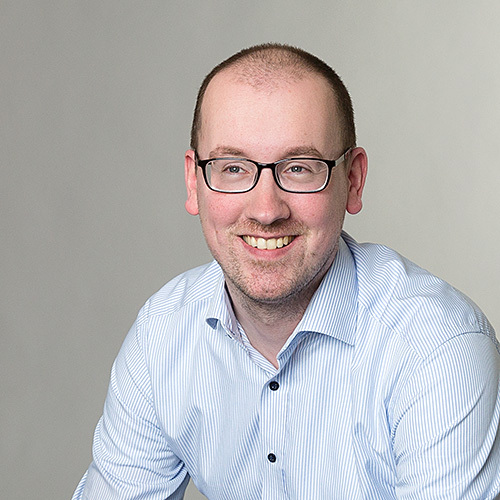 Great article… I have currently issues with configuration of the managed Outlook app. I deploy a email profile (Exchange On-Premise) with ConfigMgr, but still the native Mail app will be configured with the Exchange account, not the Outlook app. 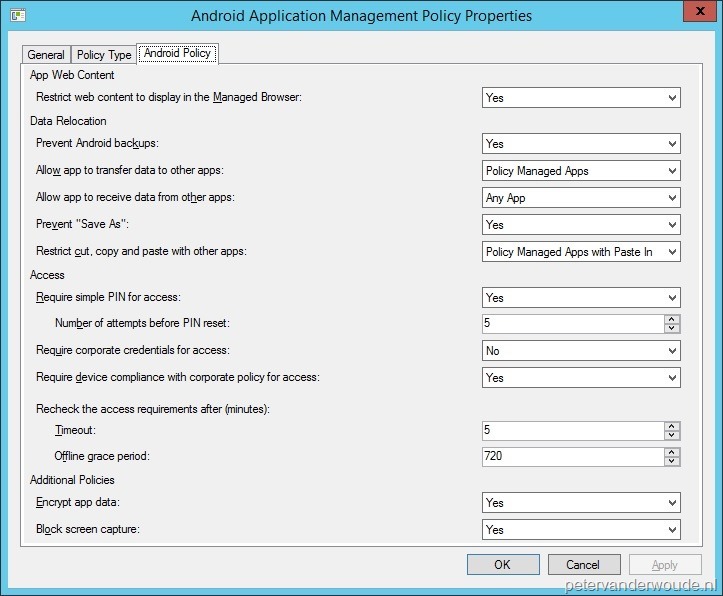 Also I define in the MAM policy for Outlook that a PIN is required, but if I open the app after installation from the portal no PIN needs to be set. Do you have any pointers what I am missing here? 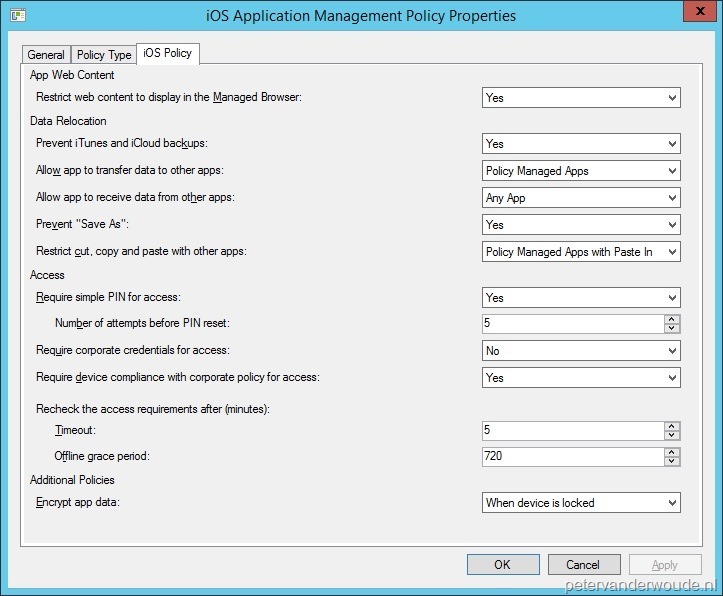 Compliance Policy is in place, the only thing that I do not have Is an Exchange Connector for Conditional Access, since I have over 400 active AS-Devices which are currently not enrolled with Intune and I do not want to impact these devices! Thanks a lot! 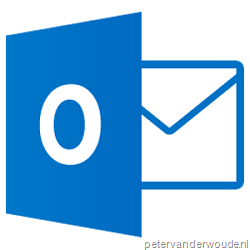 Correct at this moment only the profile of the native Mail app can be configured, not the profile of the Outlook app. Also, the PIN policy should kick in as soon as you configure a company profile in the Outlook app. Hi Peter, for the setting “Encrypt app data”, if using Android device, is it required to encrypt the phone and/or SD card in order to achieve. I try this on a non-encrypted phone and the save a file in SD card. But the file can be opened in other PC or device. Am I testing it wrongly? Or, say, does it depend on device/SD card encryption? The data is encrypted when it’s in the app. When you allow the Save as functionality to an unsecure location, the file will not be encrypted.